Many different factors – topographical, historical, economic, social, demographic and political – have contributed to the borough of Hackney becoming arguably the most liveable in London. We hope you can join us for Street Talks in June when Trevor Parsons and Vincent Stops will explore these factors, outline the many problems and constraints which still remain, and discuss strategies for overcoming them. Upstairs at The Yorkshire Grey, 2 Theobalds Road, WC1X 8PN at 7pm on Tuesday 4th June 2013 (bar open from 6pm). Vincent Stops has been a councillor in Hackney for 11 years. For two he was the lead member responsible for transport, streets and environment issues. For the last seven he has been the Chair of Planning. During all that time Vincent has promoted the benefits of a great public realm, great built environment and the importance of bus, cycle and walking. Vincent has worked in transport policy for several years. Trevor Parsons lives in Hoxton and tinkers with computers. He became involved in his local London Cycling Campaign group when it appealed for help in the struggle against the building of the M11 Link Road. He has remained active at the borough level ever since, and claims the first use of the word ‘permeability’ in relation to planning for cycling. 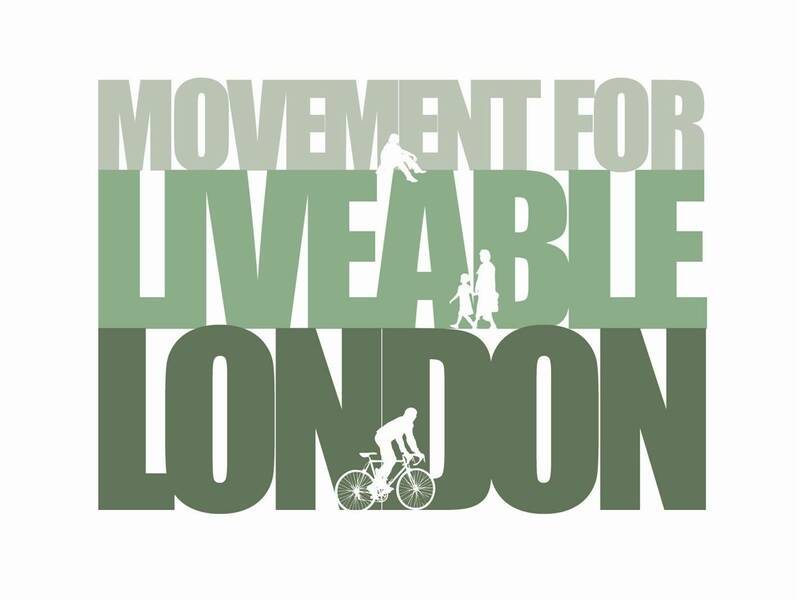 This entry was posted in Events, Street Talks and tagged cycling, Hackney, liveable cities, liveable london, london transport, public realm, public transport, streets, walking. Bookmark the permalink. Next week is Hackneyise week! I love the fact that if you repeat an idea often enough, it becomes fact: Hackney Cyclists didn’t just invent the concept of ‘permeability’ for cyclists, it also introduced to the world the idea of “filtered permeability” and “maximum route choice and minimum diversion” to extend the principle. One might say that the idea has “permeated” the cycling world and made it to engineers’ inboxes across the land. Meanwhile, I’m rather chuffed to see the concept of Hackney being London’s Most Liveable Borough has made it to this blogsite! I’m convinced it’s true, however; not that I’m biased or anything.